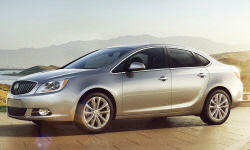 JayFL459	 Buick Verano, Love it for it's size and economy. 36,000 Totally Trouble Free Miles on it. 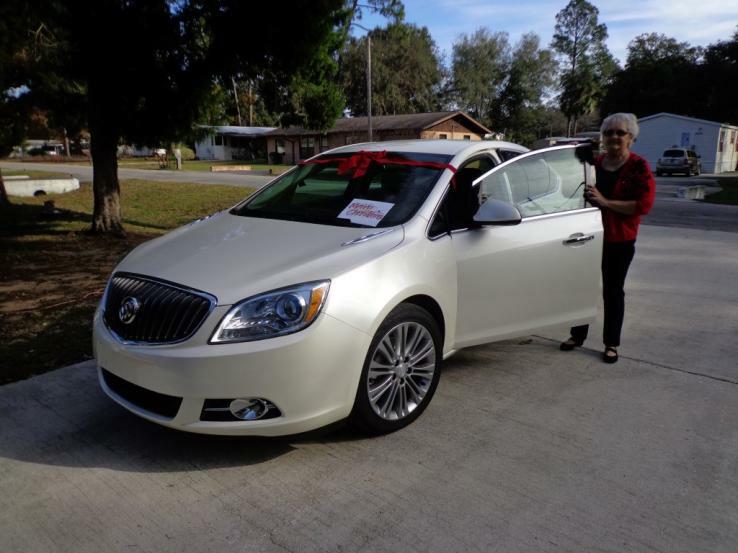 If any Drawbacks at all would say it has little Leg Room in the Rear but with my wife and I Retired and Children gone, not a problem..
Member785	 Florida: The Verano was a Christmas present for my wife. She got it several weeks early, though. 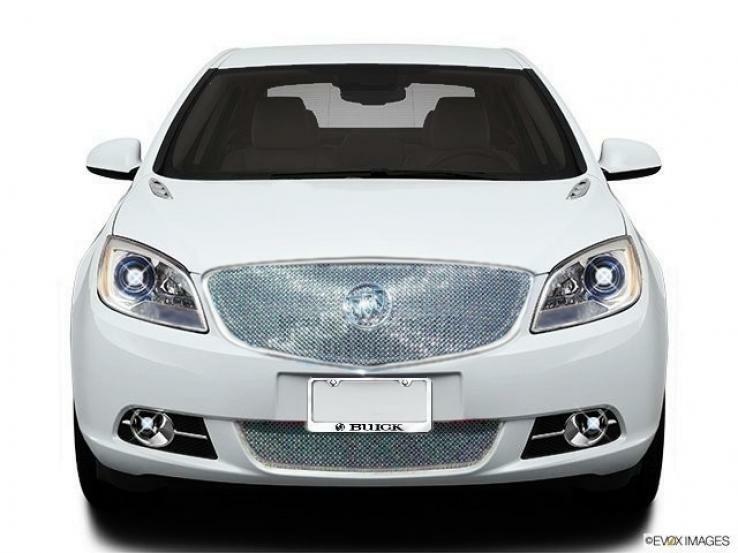 Ten-Year Veteran	 The most Buick aspect of the exterior: the grille. Ten-Year Veteran	 Not especially sleek despite a steeply raked windshield. Ten-Year Veteran	 Steep windshield requires windowlettes. 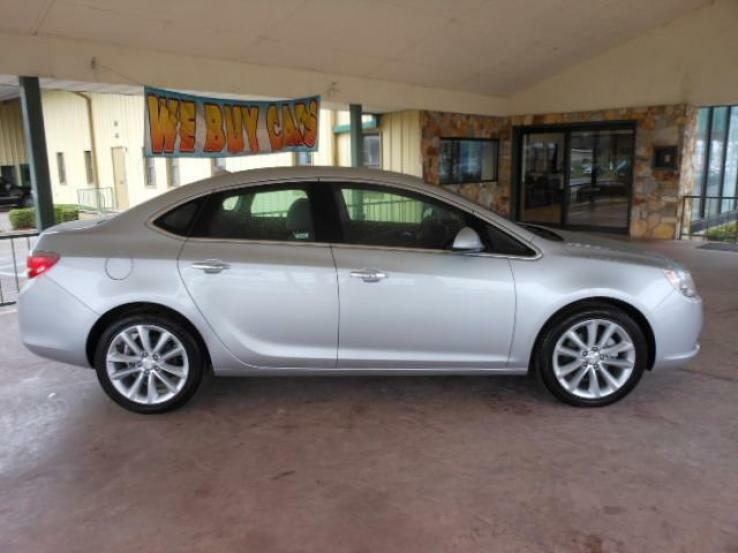 Ten-Year Veteran	 Roofline resembles that of the new Dodge Dart. Ten-Year Veteran	 Warmly hued two-tone interior. Metal pedals attend turbo engine. Ten-Year Veteran	 Symmetrical instrument panel nicely padded and trimmed. Ten-Year Veteran	 Overly thick steering wheel rim, too many buttons. Ten-Year Veteran	 Comfortable rear seat. Pity it's so close to the front seat. Ten-Year Veteran	 Roomier than the back seat. Ten-Year Veteran	 Turbo bumps horsepower from 180 to 250.